If you’re thinking about investing in home elevators California residents could benefit from, it is important to do your research and find exactly what you want and need. Diamond Elevator Inc. carries a wide variety of home elevators that are sure to please any customer who’s in the market for a commercial accessibility solution. Our custom elevators and access lift solutions will help improve the quality of life and far exceed our customer’s expectations. 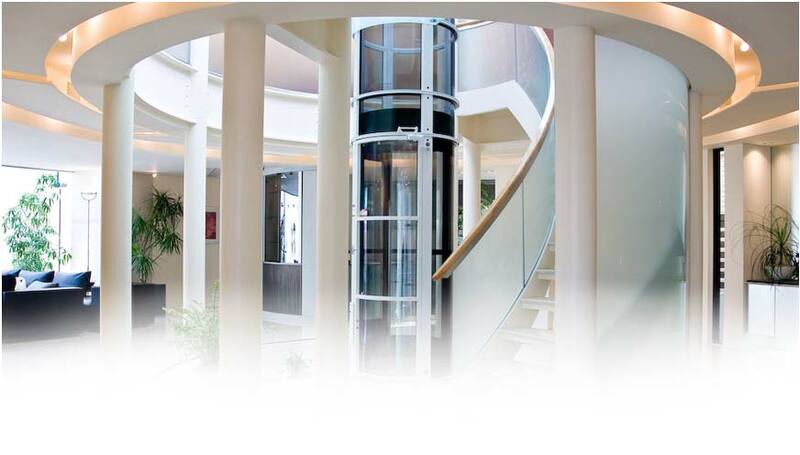 One of many home elevators offered by Diamond Elevator Inc. is the ThyssenKrupp: Rise. This particular elevator is unique because it is pitless. This means that it can be easily added to any multi-level home without digging into basements or foundations. When installing home elevators California homeowners will be happy to know that even older homes have the option of making this upgrade. Style options in the Rise home elevator include wood walls, stainless or brass accents, and several wall options. Another great home elevator that can be found at Diamond Elevator Inc. is the ThyssenKrupp: LEV II Builder. This is the perfect home elevator for the customer whose budget is the #1 concern. The Builder edition of the LEV II boasts all the core features of the regular LEV II but in a simplified, affordable package. Sometimes, home elevators California residents need may be too expensive to actually attain. In these types of situations, the LEV II Builder is a great choice. In addition to being budget-friendly, it is also a great choice for contractors and new home builds. As you can see, Diamond Elevator Inc. has something for everybody and every budget. It doesn’t matter if your home is brand new or decades old, a beautiful, custom home elevator can be yours with one phone call. We also have the capability to outfit your home with a gorgeous stairlift or a functional wheelchair lift. 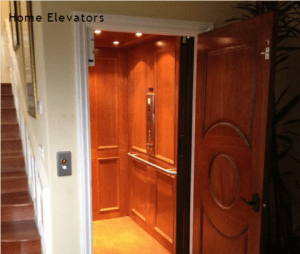 Call us today for your home elevators California area installation.